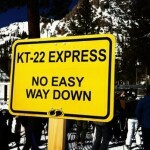 How did Squaw Valley’s KT-22 get its name? 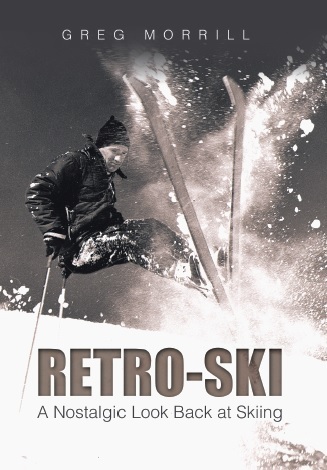 something about 22 kick turns…..
Did you see my ski boots and pictures at Inner Bootworks when you came in to take the picture?? Very interesting history of Betsy Snite this week!! It took Alex Cushing’s (iconic founder of Squaw Valley USA) wife Nancy 22 kick turns to navigate down the West Face off the KT peak.